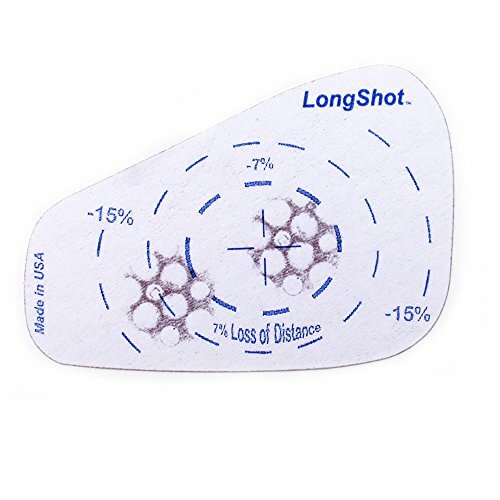 LongShot Golf Club Impact Labels — We all know what it feels like to strike a golf ball “pure”. And we all wish it happened consistently or at least more often. That feeling of perfect impact happens when the golf ball hits the exact center of the sweetspot on your clubface. The only way to train to reproduce that perfect club and ball impact is to have accurate and immediate feedback on where your golf ball normally hits the clubface. 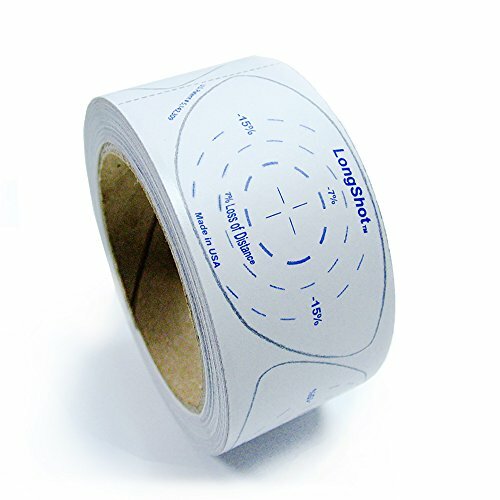 LongShot Impact Labels can give you that immediate feedback. 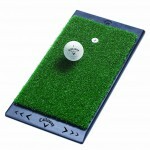 Apply an easily removable, no residue, label to your clubface and then hit a few golf balls. 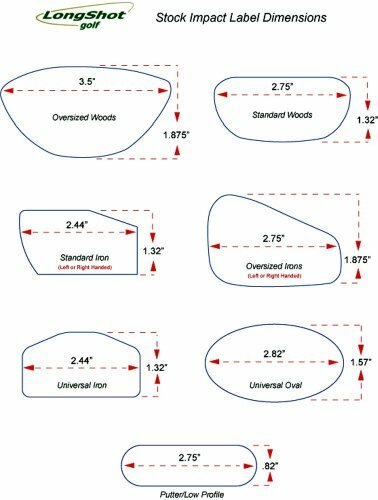 You will quickly see where you are hitting the golf ball on the clubface; whether it is high, low, toe, heel or some combination. With that knowledge you can work on the mechanics of your setup and swing to begin to bring the ball’s impact into a better position on the clubface. 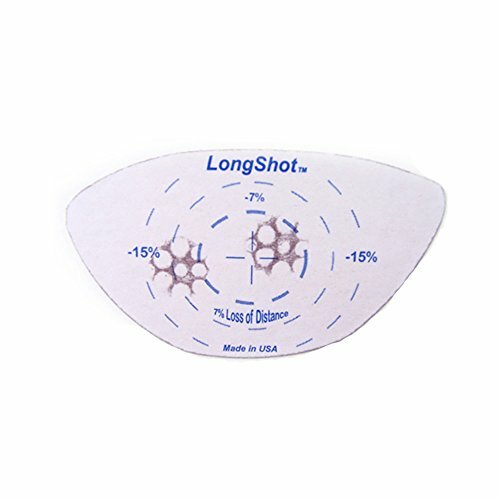 Without using LongShot Impact labels you have no way of really knowing your contact patterns and whether you are improving and grooving the correct contact position. 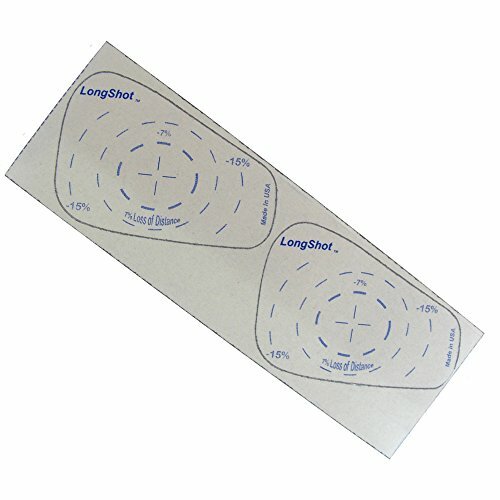 LongShot has customized its label offerings to fit numerous types and sizes of clubs. 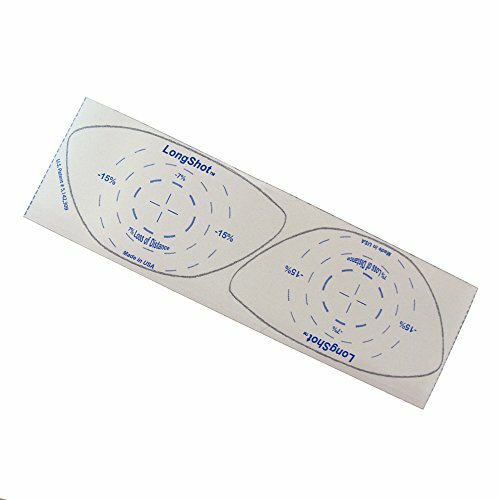 The golf club impact labels come in four sizes and are available for both standard and oversized irons and woods and come in rolls of 200 – 250 labels depending on club head type. 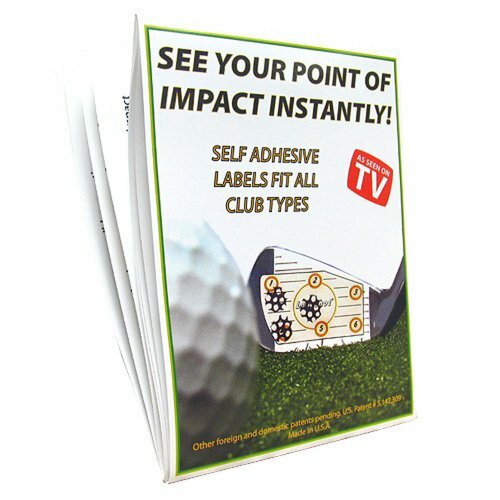 These golf club impact labels are the most cost effective tool for getting instant information on where the golf ball is making contact with your clubface. Buy some! Go practice! 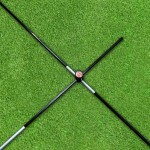 Start hitting your golf shots consistently pure! 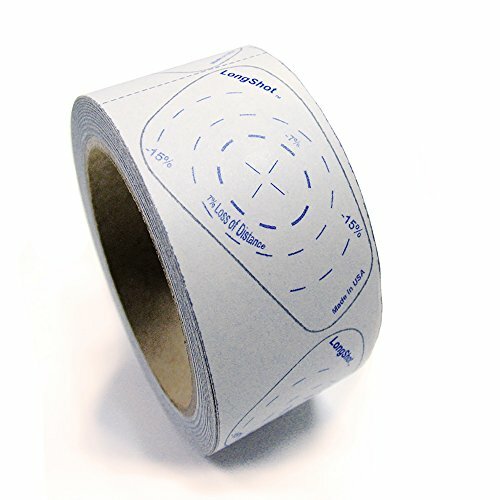 These labels cannot swing the club for you! 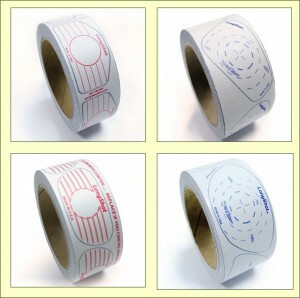 See below to buy the Best Golf Club Impact Labels!